It saddens me to hear that DMX was sentenced to one year in prison because he is one of my favorite rappers of all time. But, I am sure that he will be fine because X isn’t a stranger to the penile system. He will do the year and come out and hopefully be sober and optimistic. It has been such a long time since he has released any music and I am sure that has been due to his personal issues. 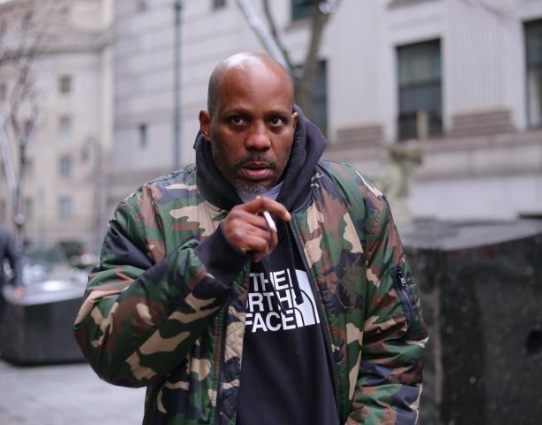 The judge apparently listened to DMX’s track Slippin before he sentenced him to help understand his struggles. I think he may have gone somewhat light on him because X was humble and is a devout Christian. Check out the track Slippin below to see how powerful the music is that Earl Simmons makes. God bless DMX and I wish him the best.